At Andrews University, this is more than a tagline. 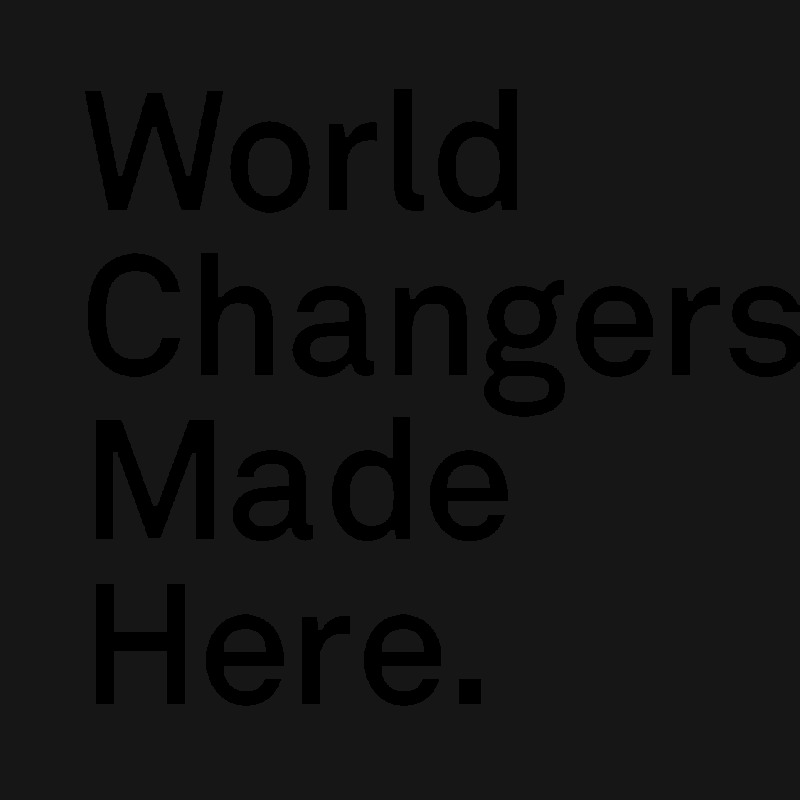 These four words help tell the story of our long-standing mission to “Seek Knowledge and Affirm Faith in order to Change the World.” World changers use their talents, resources, passions and skills to make the world around them a better place. This begins as soon as you become a part of the Andrews community. No matter your major, your nationality, your background or your interests, at Andrews we believe you can make a difference in this world. This collection of stories gleaned from campus media tell how students are changing their world.